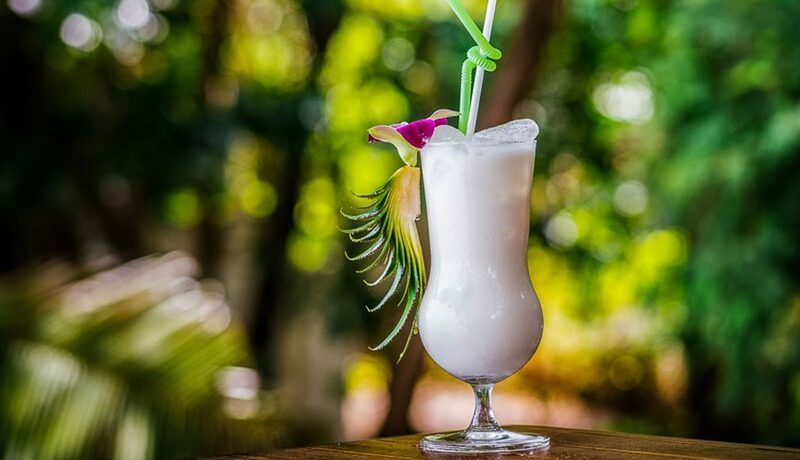 While most cocktail-laden evenings are reserved for romantic dates or an outing with friends, the Big Island offers more opportunities to have a crisp, refreshing beverage than you can shake a plastic sword at. 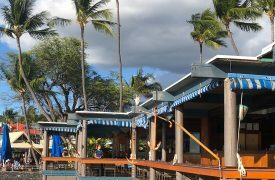 You can certainly find a cold beer around every corner, but if you’re searching for a tasty mai tai or a Hawaiian concoction of epic proportions, these four establishments will keep your thirst quenched. 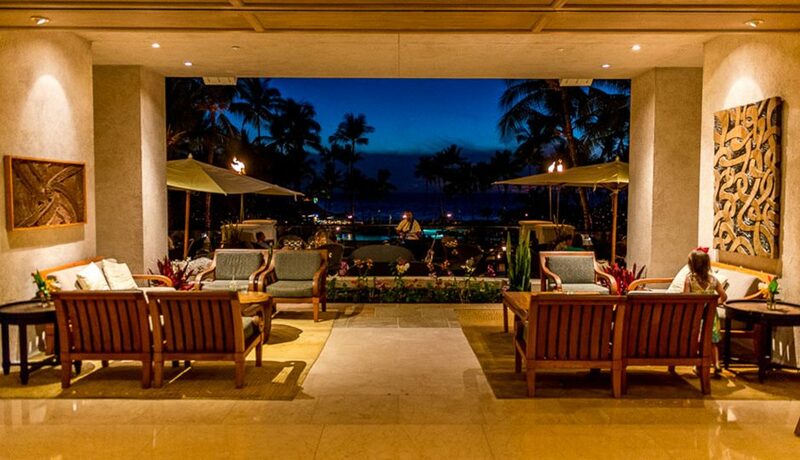 Arguably the most picturesque spot on the Big Island, the Beach Tree Bar and Lounge in the Four Seasons Hualalai Resort offers incredible, hand-crafted cocktails from some of the finest bartenders on the island. And with an outdoor lounge right on the beach, there’s no better place to throw off your flip flops and enjoy a spectacular cocktail with loved ones. 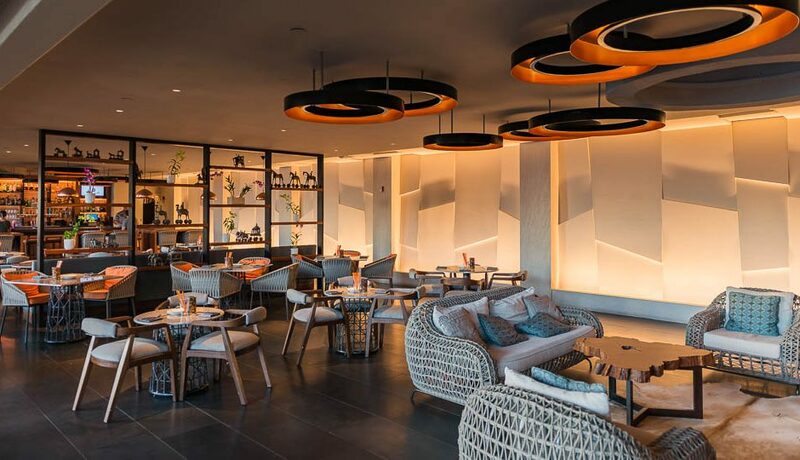 Newly redesigned and forward-thinking in its approach to refreshments, Copper Bar at Mauna Kea Beach Hotel is an excellent opportunity to catch a delicious, professionally-crafted cocktail at a sweeping oceanside bar and lounge. 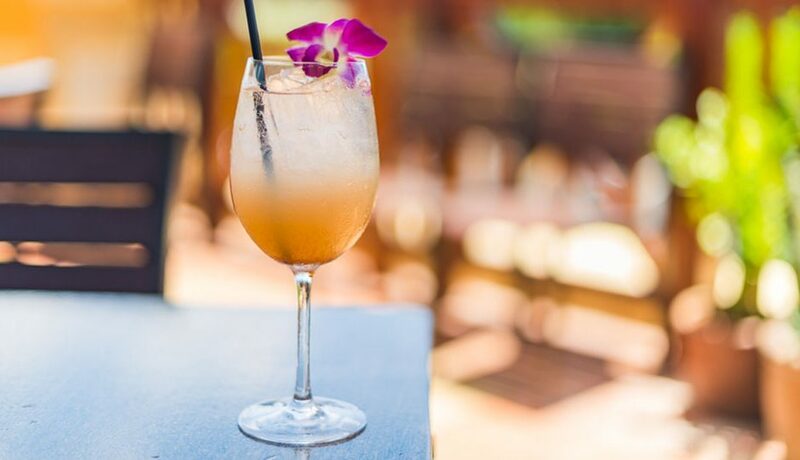 With a menu that tends toward copper-colored liquors, this is one place on the island you’re sure to get a great whiskey drink – a far cry from the tropical concoctions so ever-present in Hawaii. 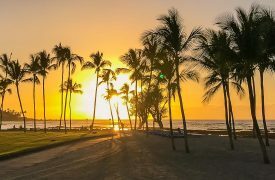 As with most places along the Kohala Coast, the sunsets at Luana Lounge are truly breathtaking and well worth an evening visit – even in spite of the excellent drinks available. 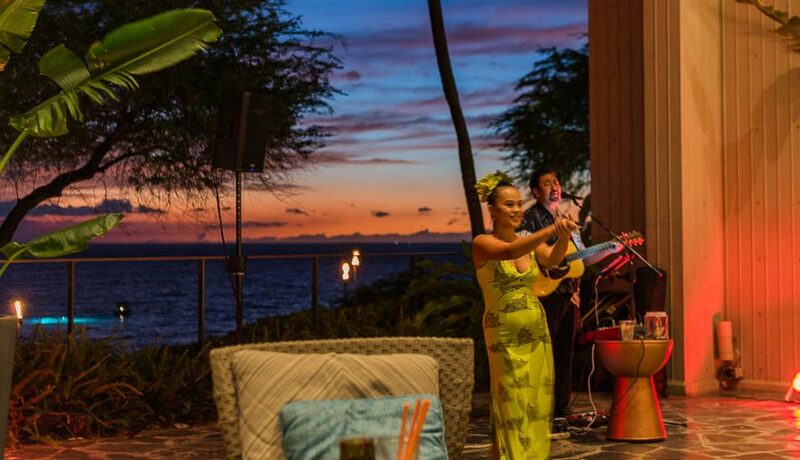 A combined indoor/outdoor establishment with live music every night, there are few places better to enjoy appetizers and drinks than the Luana Lounge. 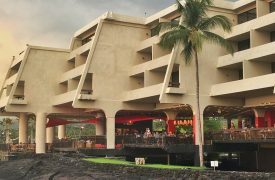 A Big Island mainstay since its opening in 1969, Huggo’s continues to impress after all these years. 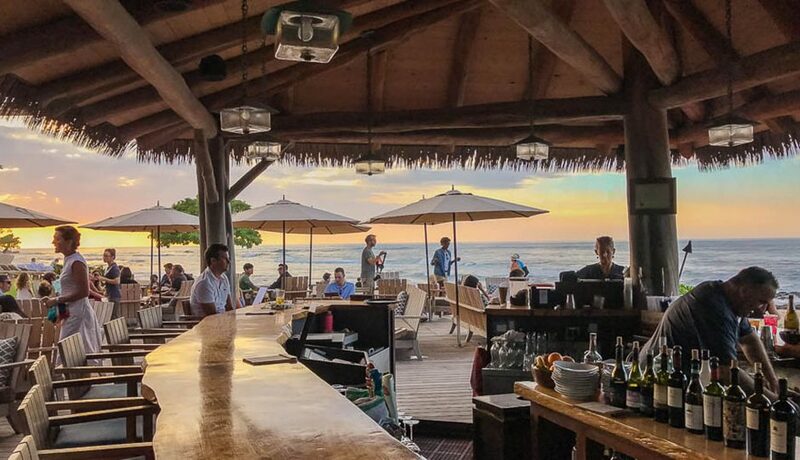 With some of the finest seafood and chefs on the Big Island, Huggo’s is worth a trip for dinner alone, but the craft cocktails keep bringing us back time and time again. You’d think a mai tai in Hawaii would be the same wherever you go? Until you’ve had Huggo’s version, you haven’t truly enjoyed the island favorite.